Hyderabad, Mar 15: Congress party to suffer a major blow with yet another defection from the party as the LB Nagar MLA today met TRS working president KT Rama Rao. 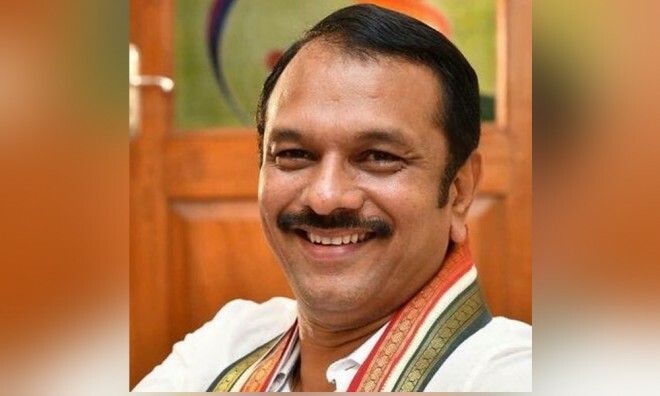 MLA Sudheer Reddy won from LB Nagar assembly constituency in the recent assembly elections. He may join the ruling party soon. Khammam MLA Vanama Venkateshwar Rao from Congress also met KTR today extending his support to the ruling party. The count has reached to nine with the MLA Sudheer Reddy meeting the TRS working president. MLA R Kantha Rao, Athram Sakku, Haripriya Naik, Ch Lingaiah, K Upender Reddy and Sabitha Indra Reddy met the TRS leaders earlier.